Xavier is hiring with the future in mind, Leah represents our commitment to source multi-faceted talent. PHILADELPHIA, Pa. – Xavier Creative House is pleased to present Leah Knotts, Marketing Coordinator, to provide the administrative and creative foundation that supports organizational best practices and continuous process improvement. As a well-rounded business professional, Leah is part of the Xavier long term growth plan. She became a fixture on the team after providing support for special projects in 2018. In addition to professional communication skills, Leah shares the entrepreneurial perspective of the Xavier team. She has hands-on experience in the operations, strategy and organization of diverse businesses working in concert with the business owner. She is a vital link in the project and production management strategy. In addition to internal record keeping and documenting and tracking client workflow, Leah has an eye on keeping Xavier relevant. And that means riding the wave of innovation that propels social streams in increasingly engaging outreach. 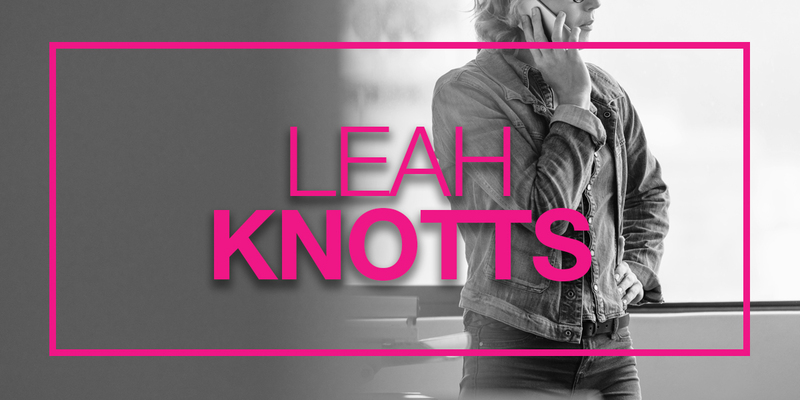 Leah is well equipped to keep Xavier productive with hands-on experience in operations, strategy and organization of diverse businesses working in concert with the business owner. She studied management at Lehigh University with a BS in Business and Economics.